Imagine a game without violence, yet as chilling as abandoned places where people have died and never returned. Imagine a 3D world, yet the only forces are those that come from the ground. Imagine the danger of a tormented soul, carried aloft by nothing greater than the wind. 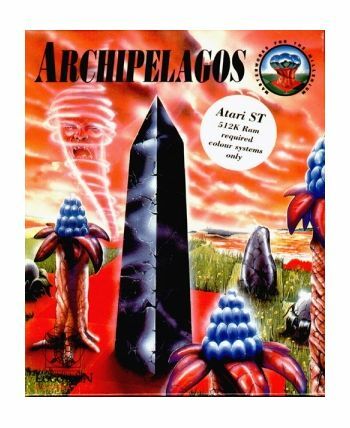 Archipelagos is a completely new sort of game. It offers 9,999 living landscapes, in 3D, with continuous smooth movement and scanning. It is so extraordinary it defies classification. It is the experience of the metaphysical.Instructions included. 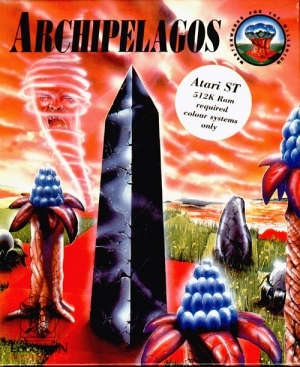 OPERATES ON ATARI ST 512 RAM REQUIRED.